The UK company is planning to hive off its Costa cafes less than two weeks after activist Elliott disclosed a 6 percent stake. That may lift the group’s undervalued shares and make the chain a bid target. But a 24-month timeline is too long for investors to wait for the takeaway. 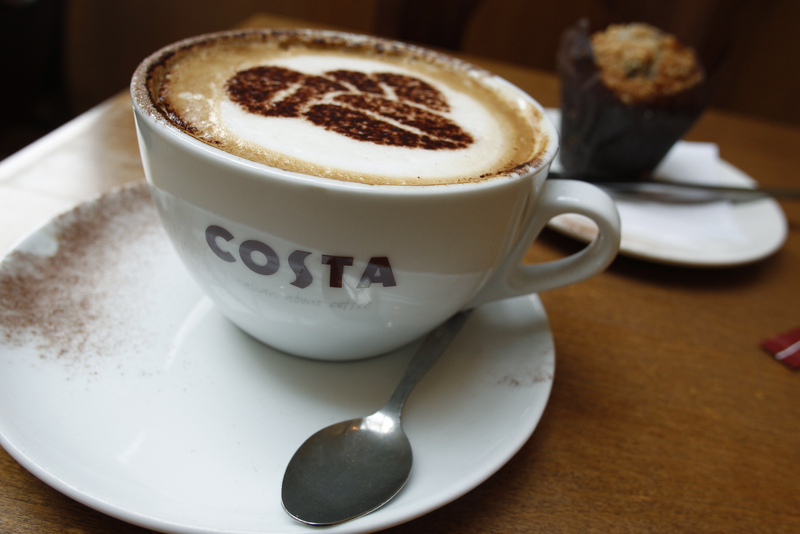 Whitbread, the British hotel and cafe operator, said on April 25 that it plans to spin off its Costa Coffee chain. Activist Elliott Advisors, which on April 14 disclosed it had a stake of more than 6 percent in the company, had been pushing management to separate Costa from Premier Inn, the UK’s largest hotel business. Whitbread estimated that the split would take 24 months to complete. The company also released its full-year results on April 25. Revenue rose to 3.3 billion pounds in the 12 months to March 1, up 6.1 percent from a year earlier. Like-for-like sales at Premier Inn UK increased by 2.2 percent, and declined by 0.4 percent in Costa’s UK stores. Including Costa’s freestanding machines, Costa Express, total UK like-for-like sales at the coffee chain increased by 1.2 percent. Whitbread’s shares were down 0.6 percent to 41.60 pounds at 0805 GMT on April 25.